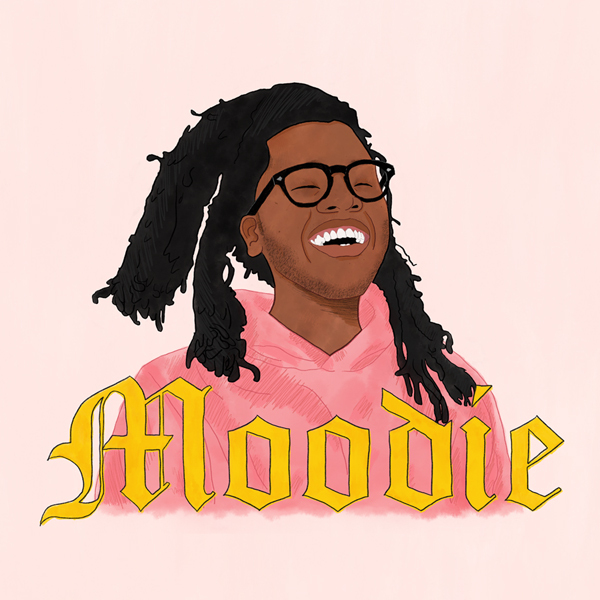 Jacksonville’s Yuno will release Moodie, his first-ever collection of songs, worldwide through Sub Pop on June 15th, 2018. The six-song effort features breakout single “No Going Back” along with standouts “Fall In Love” and today’s latest offering, the official video for “Why For.” Moodie was written, performed, and produced by Yuno. Moodie is now available for preorder on CD/LP/CS/DL from Sub Pop. LP preorders through megamart.subpop.com and select independent retailers will receive the limited Loser edition on pink vinyl. 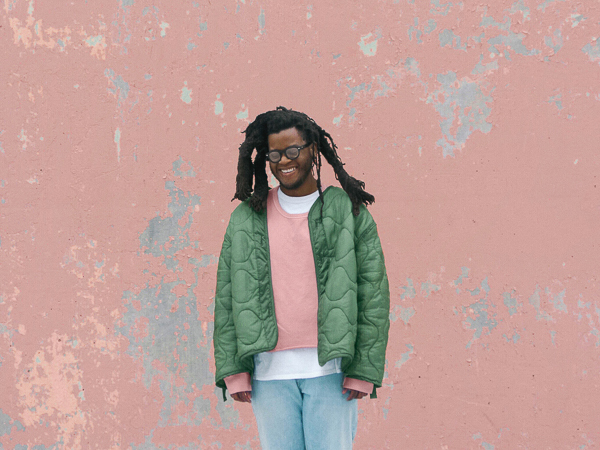 Yuno will support Moodie with his previously announced first-ever U.S. live performances supporting Twin Shadow, beginning April 20th in San Francisco at Popscene and ends May 2nd in Brooklyn, NY at Music Hall of Williamsburg. Additional live dates to be announced soon. Listen to Yuno’s first single on Sub Pop, “No Going Back” - currently climbing the charts on Spotify + Apple Music + YouTube. Read more about Yuno right over here. “Bouncy and bright…” - Gorilla Vs. Bear.